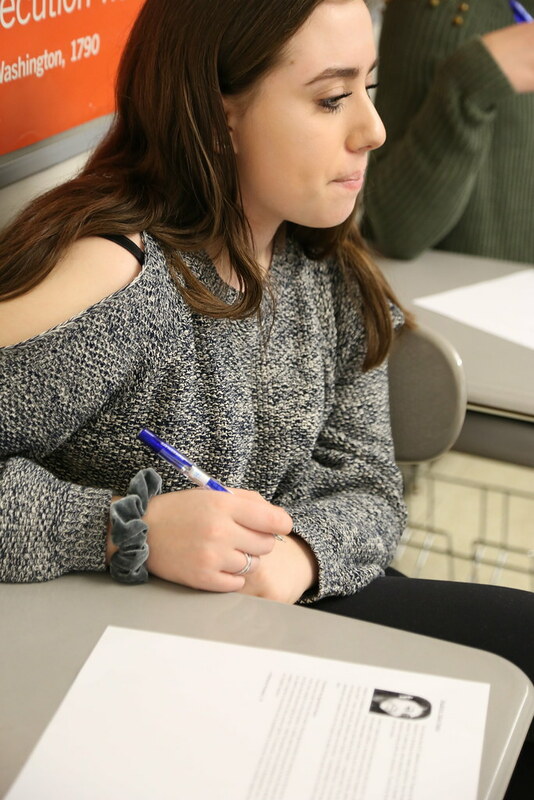 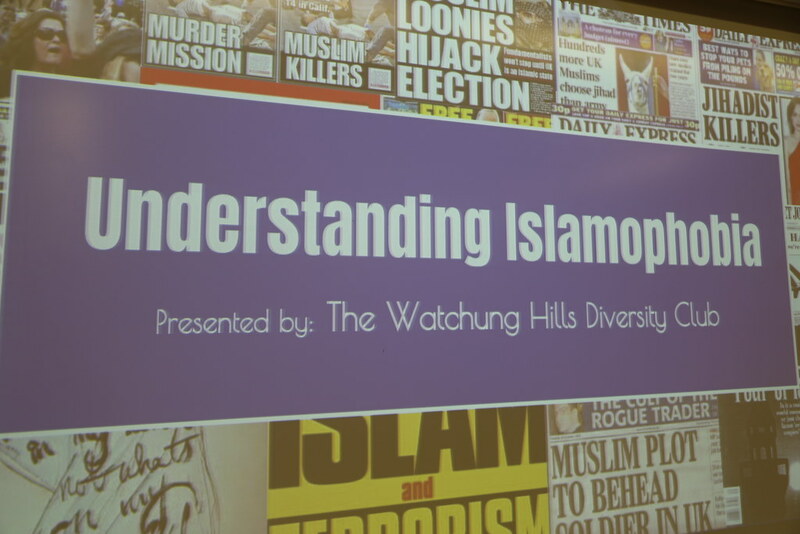 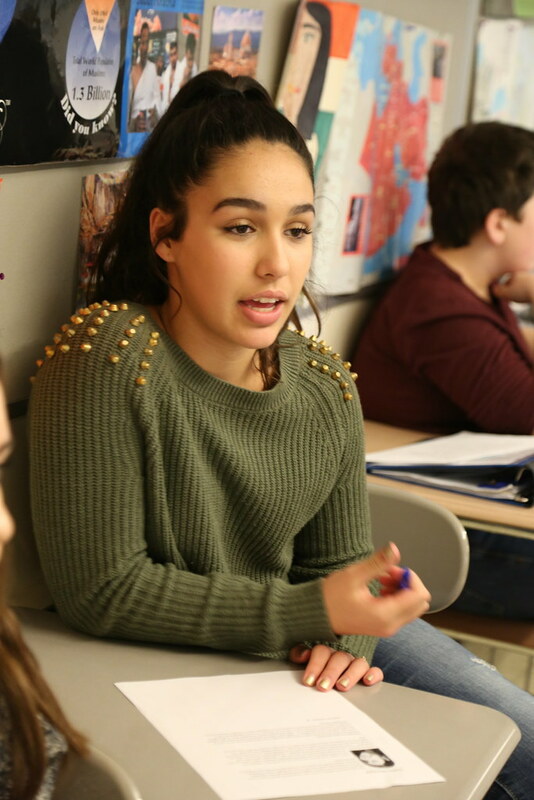 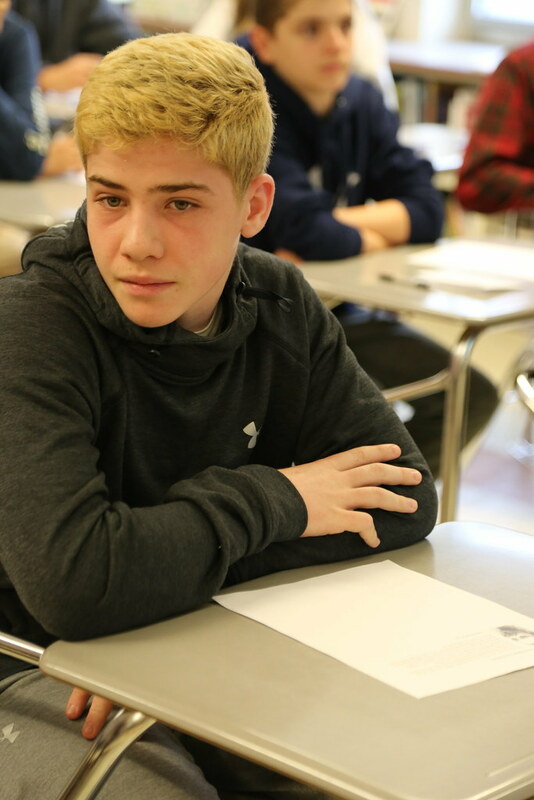 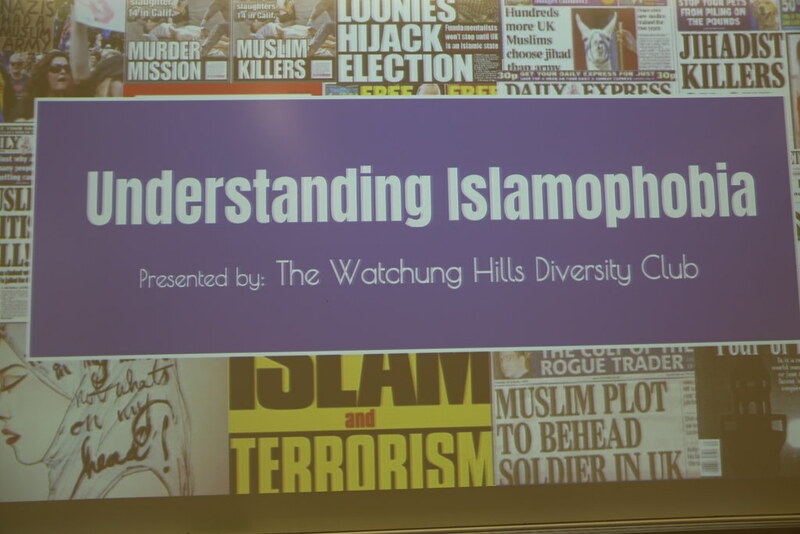 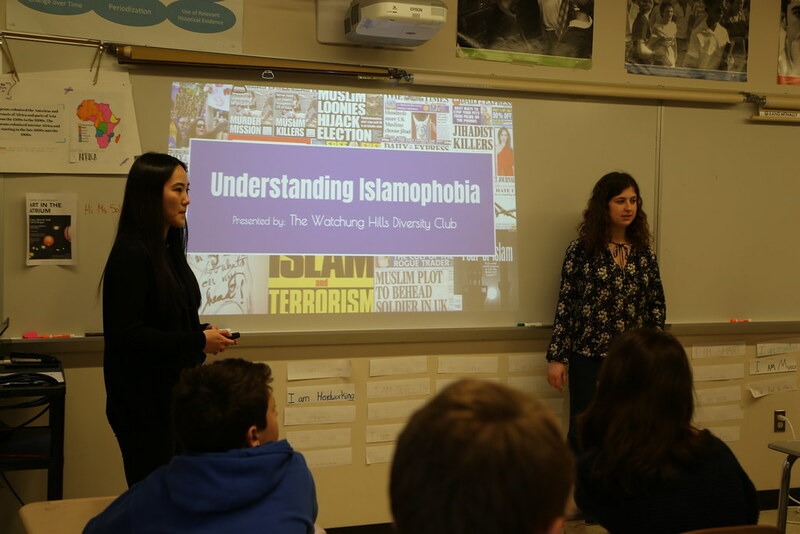 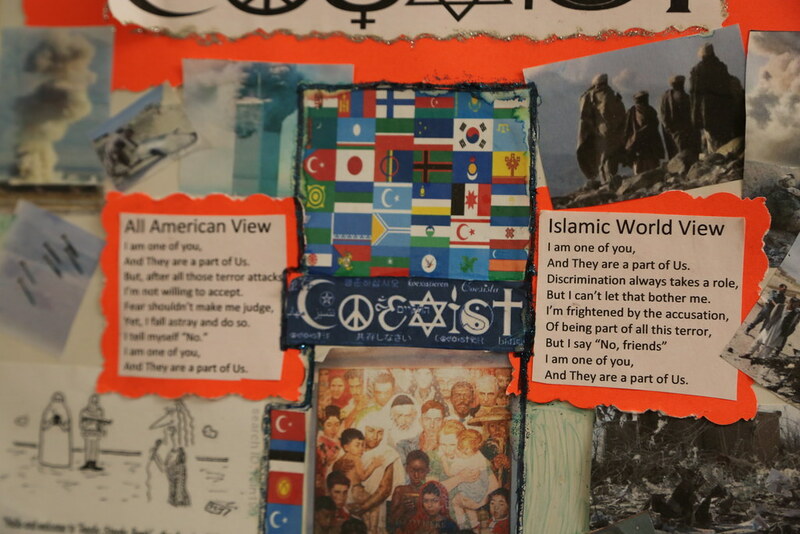 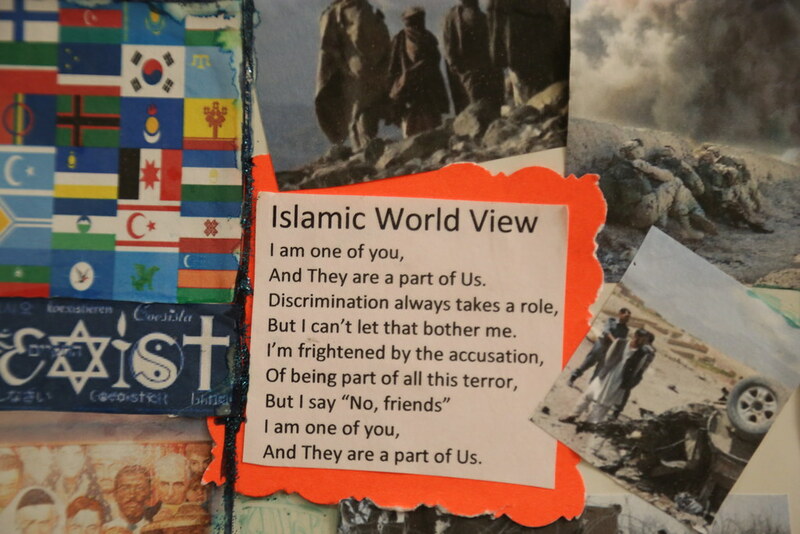 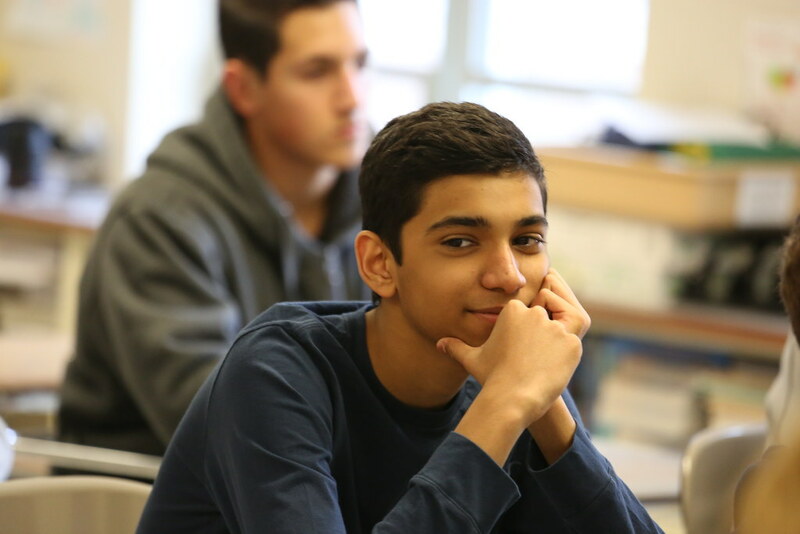 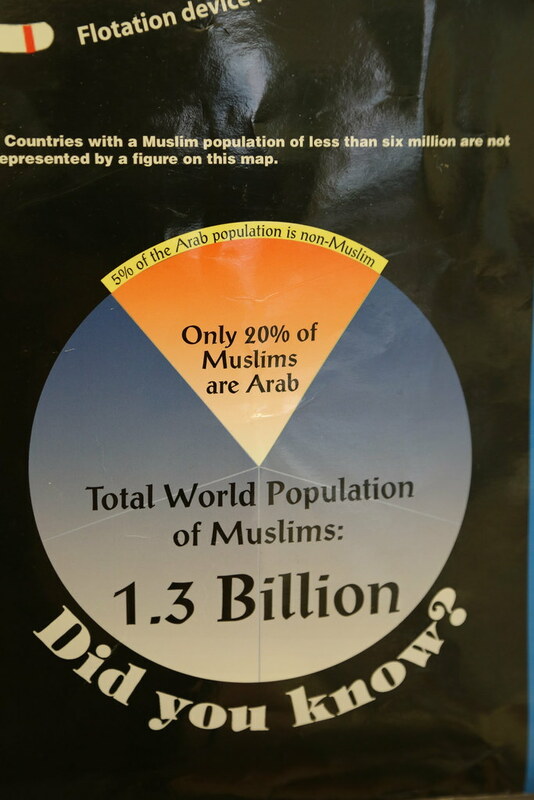 Islamophobia - Watchung Hills Regional High School students inform their peers about the consequences of Islamophobia. 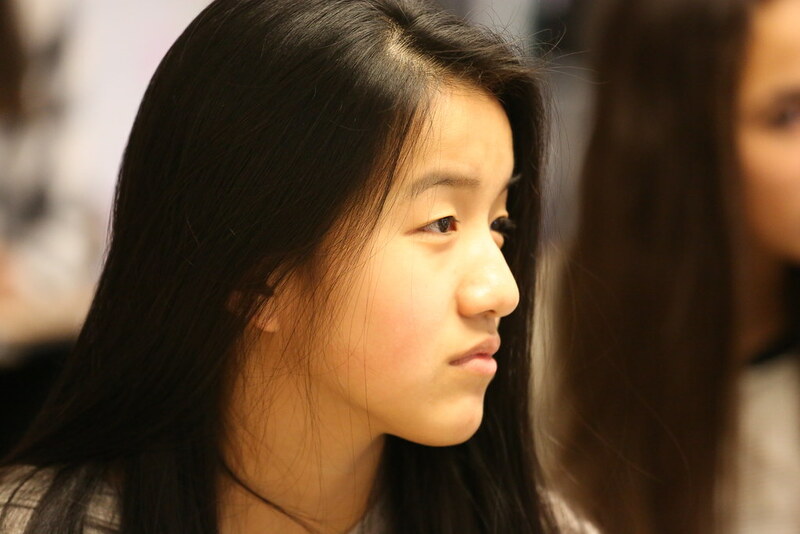 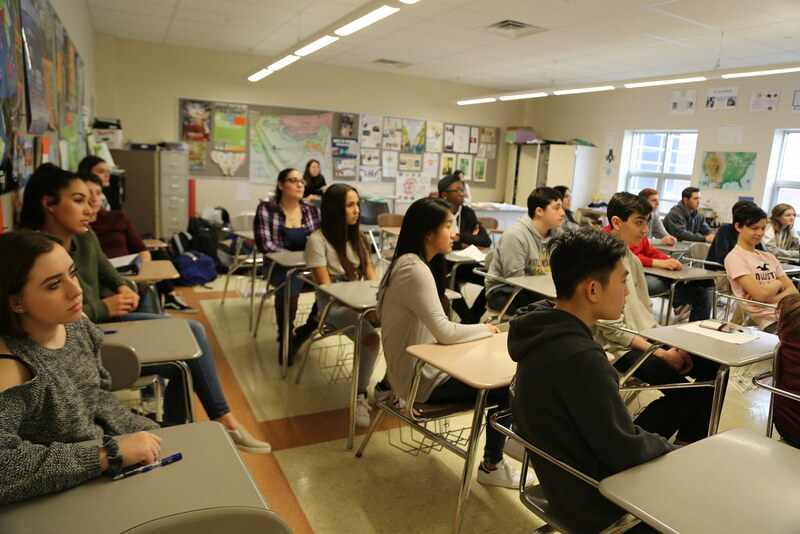 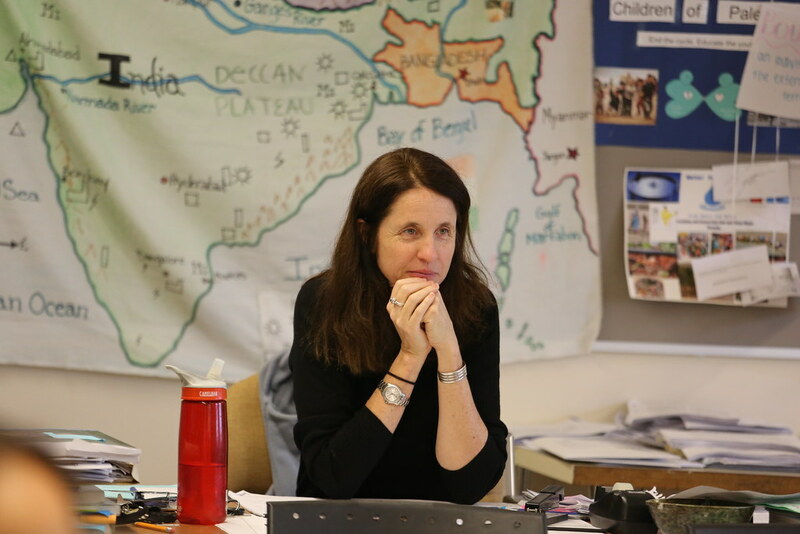 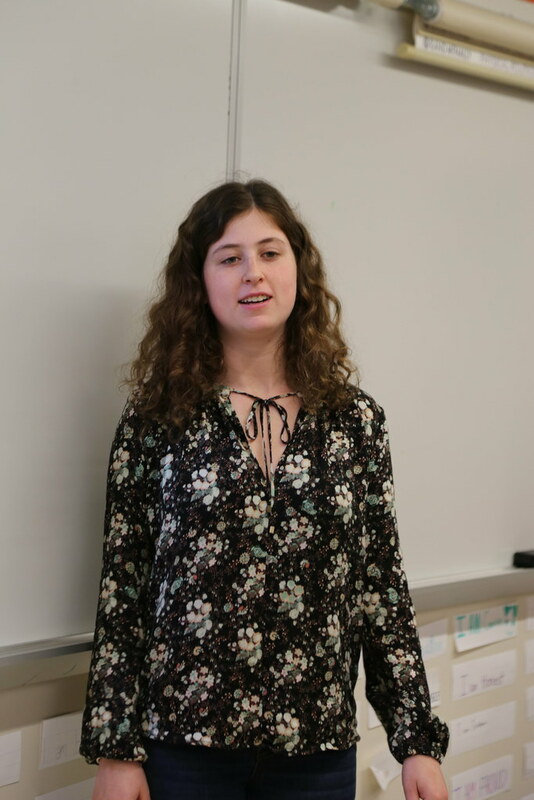 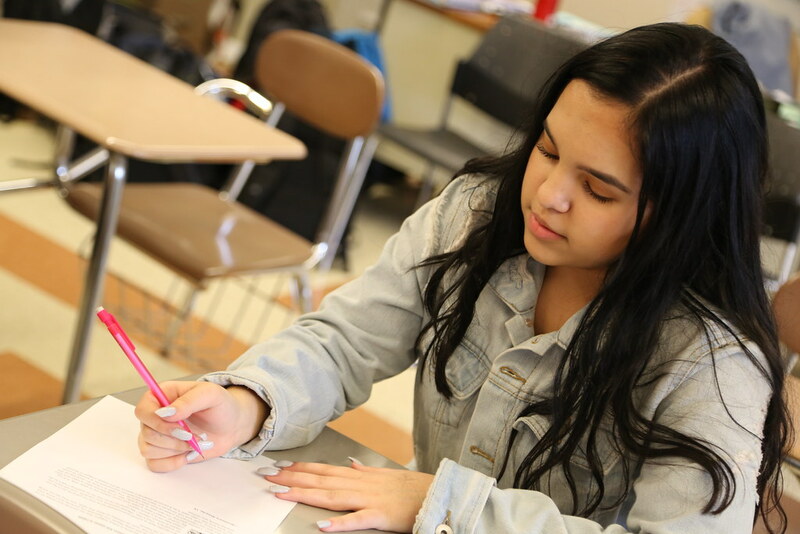 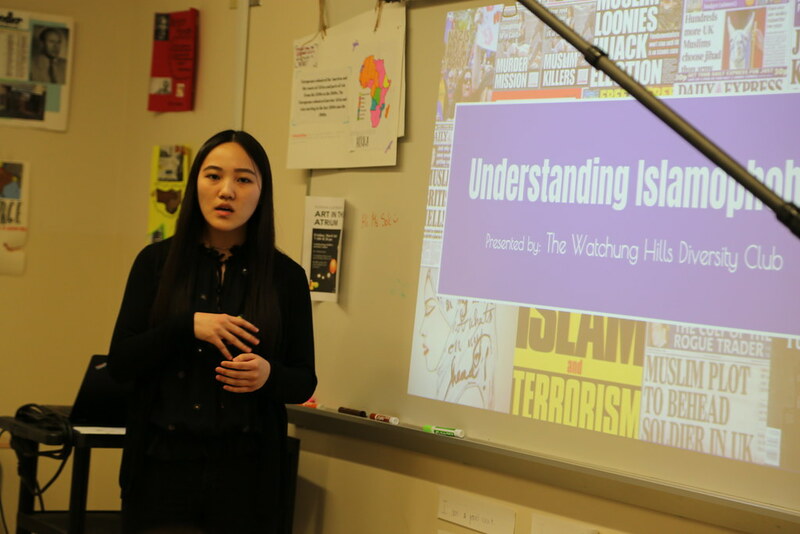 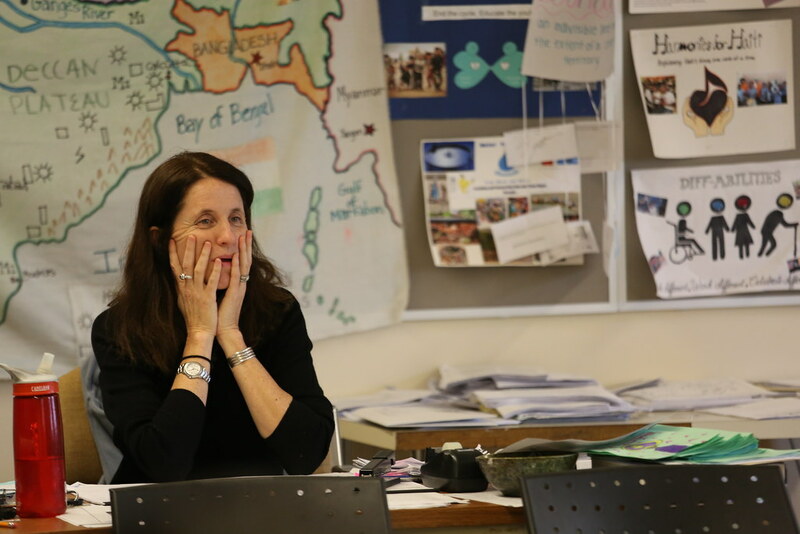 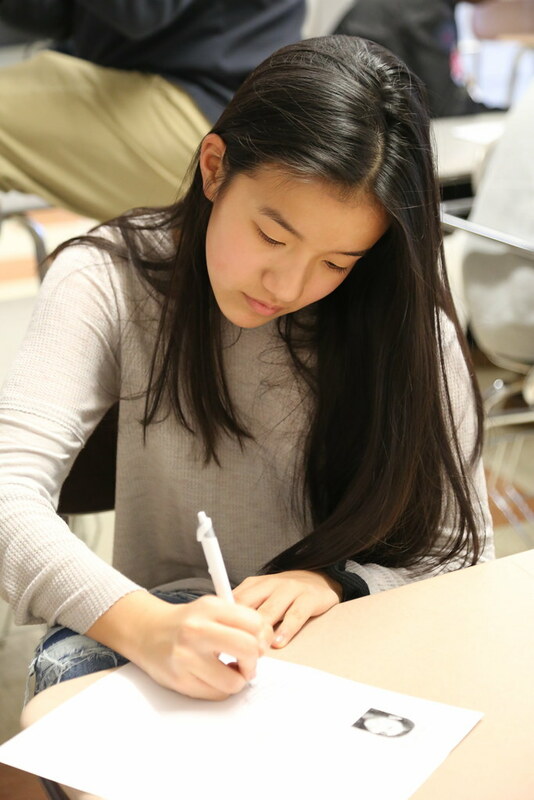 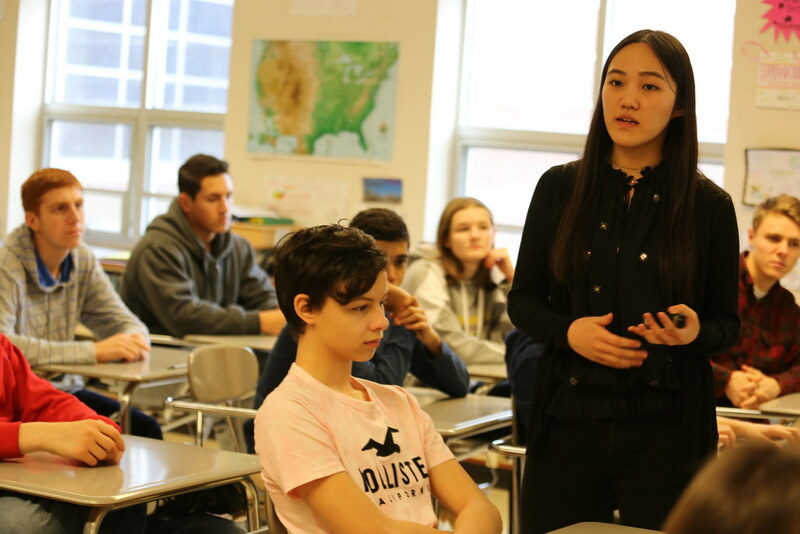 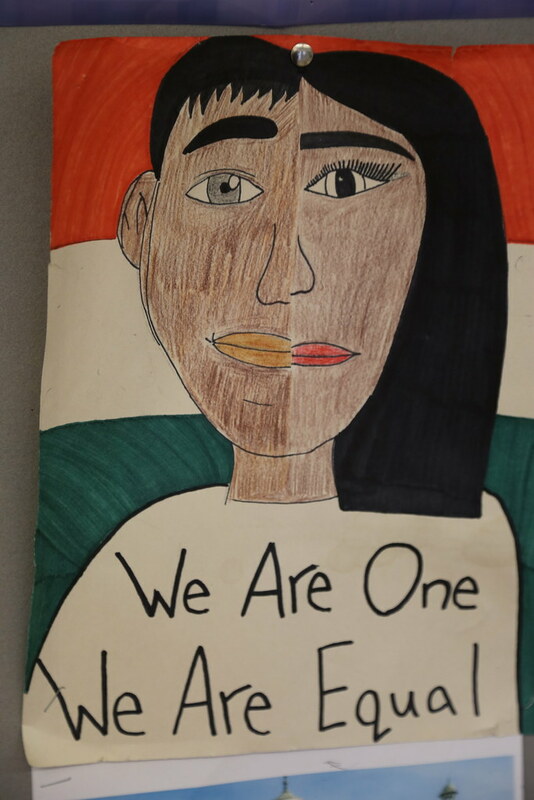 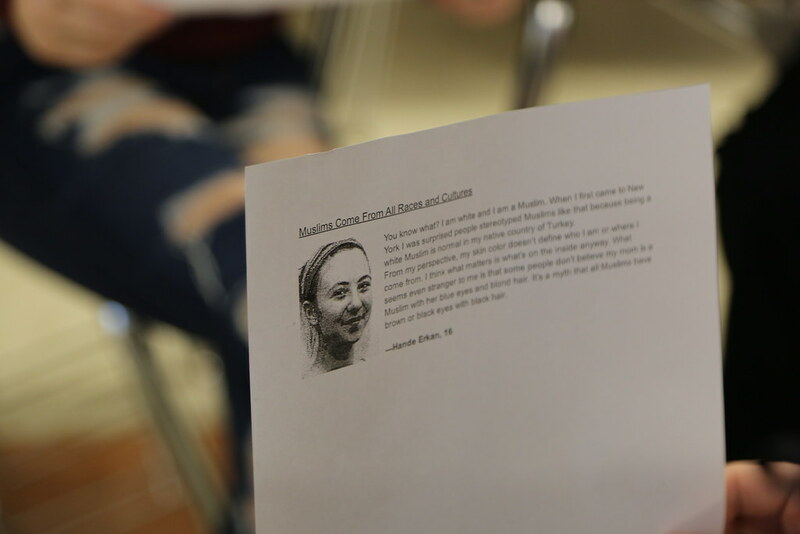 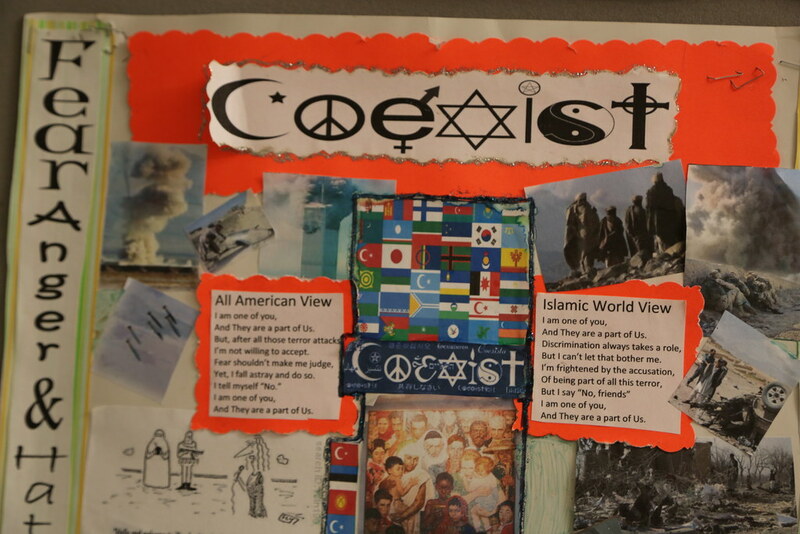 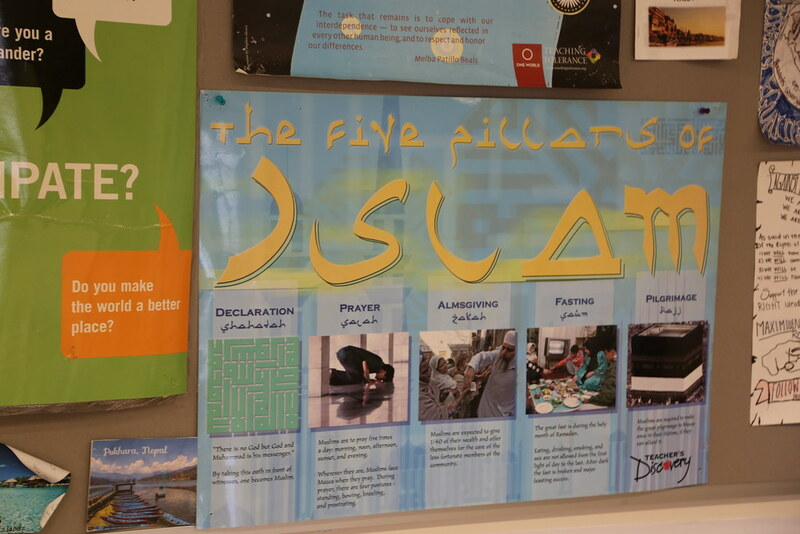 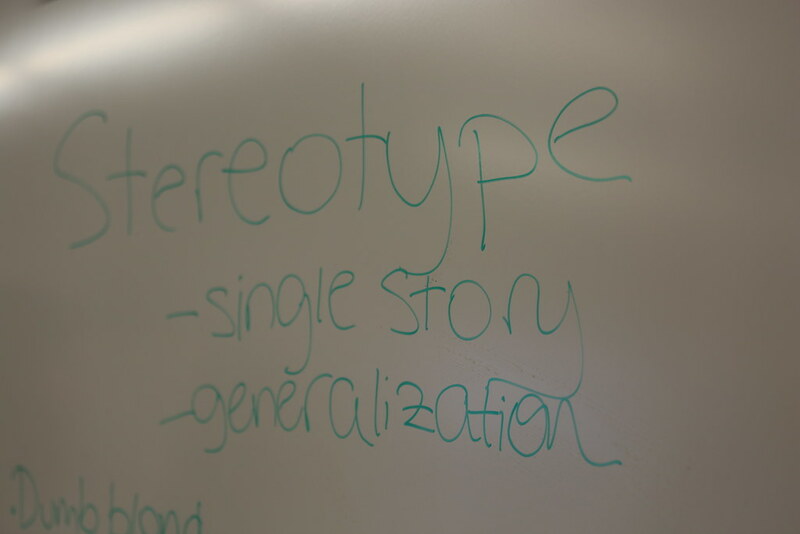 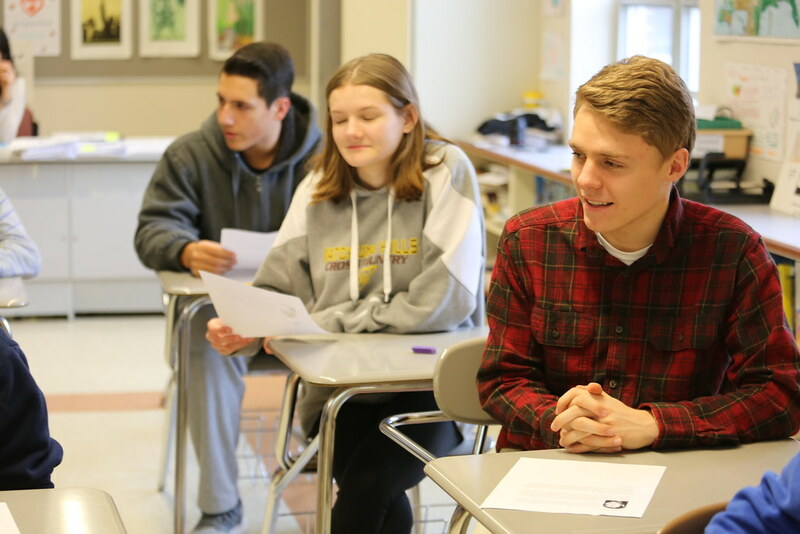 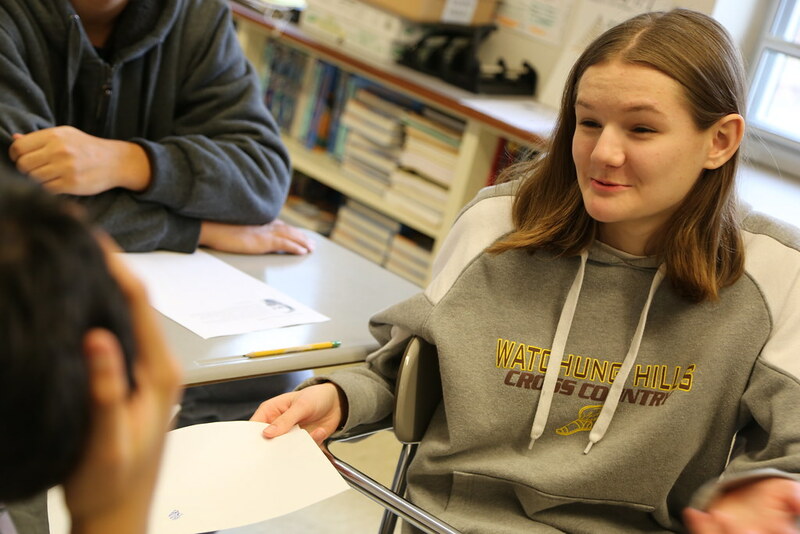 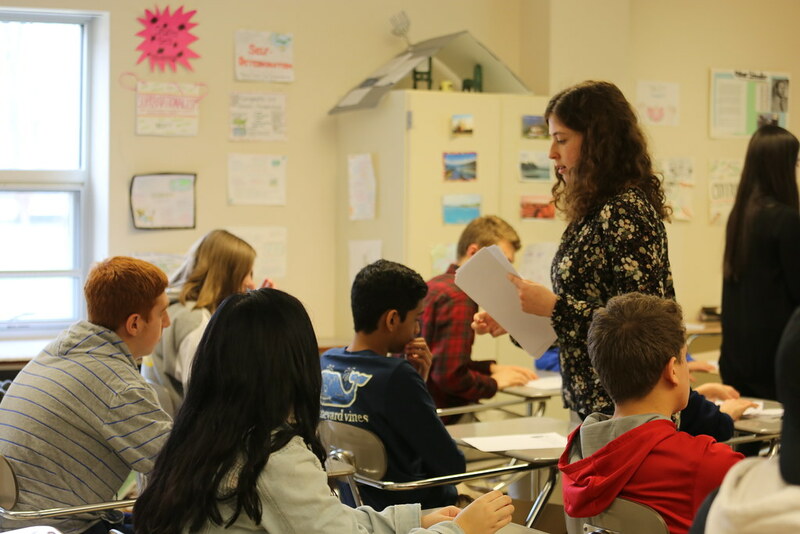 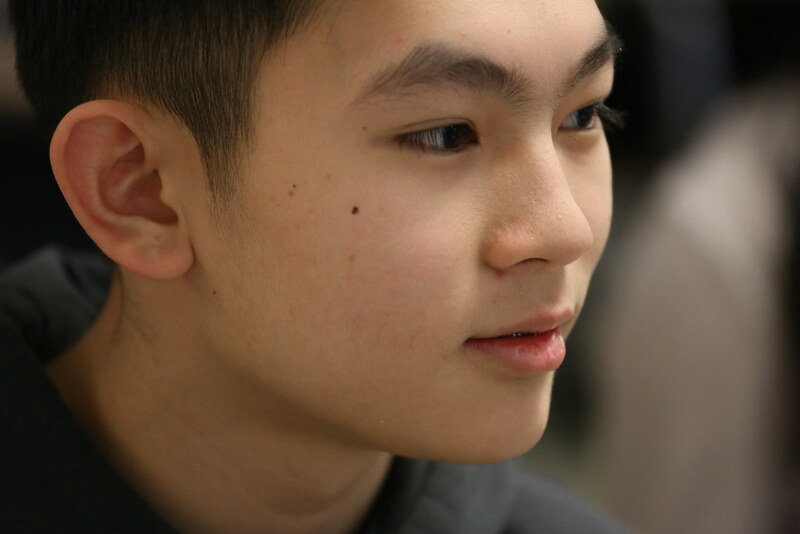 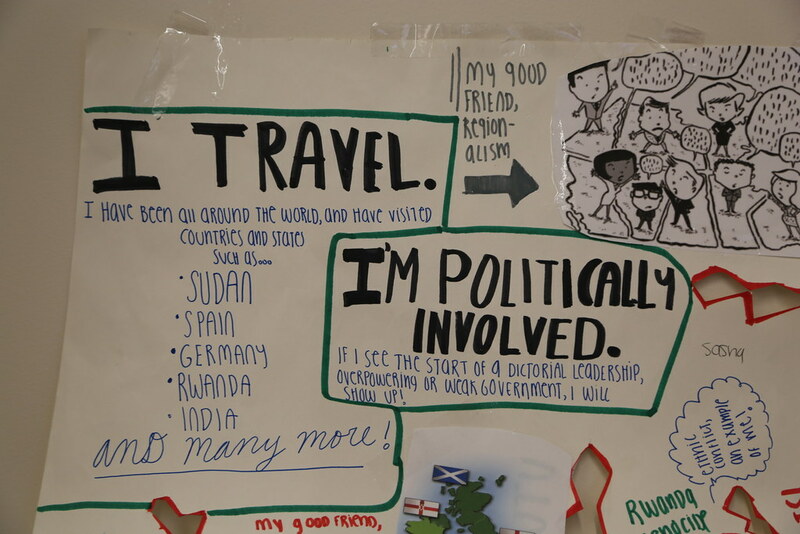 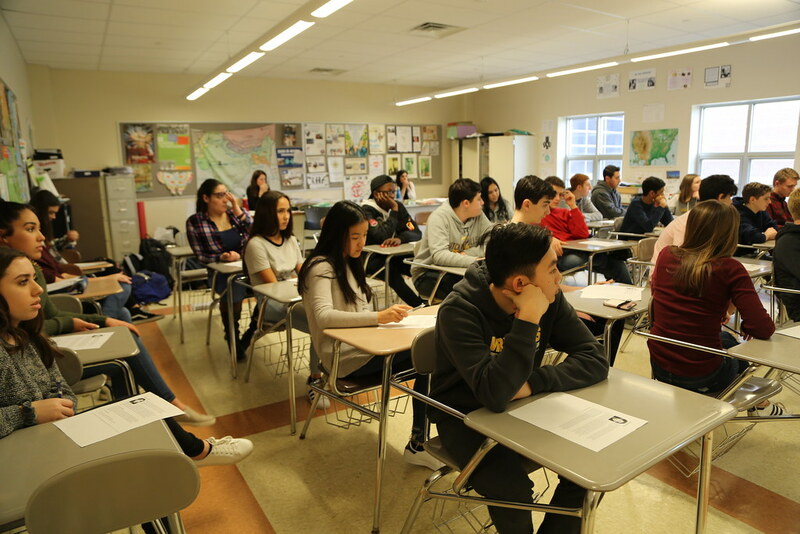 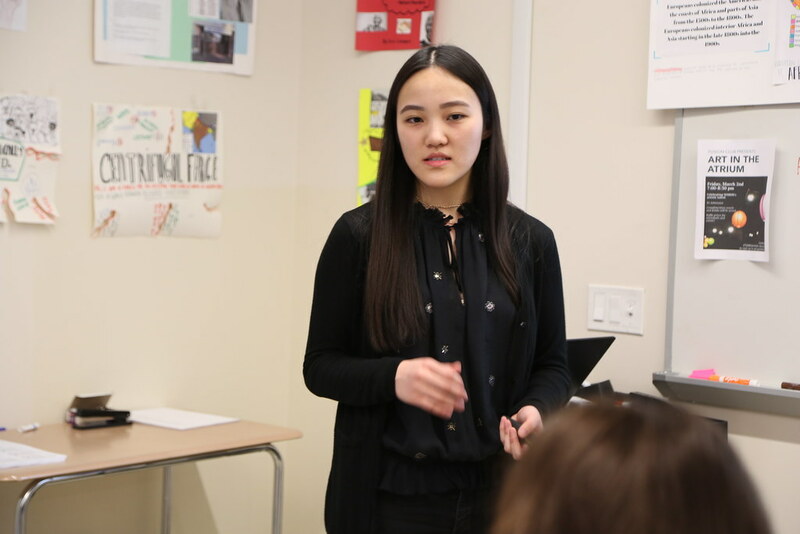 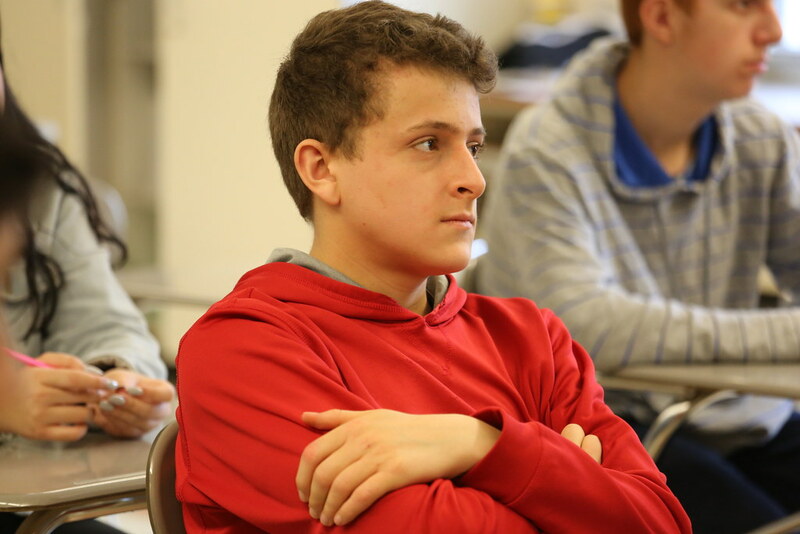 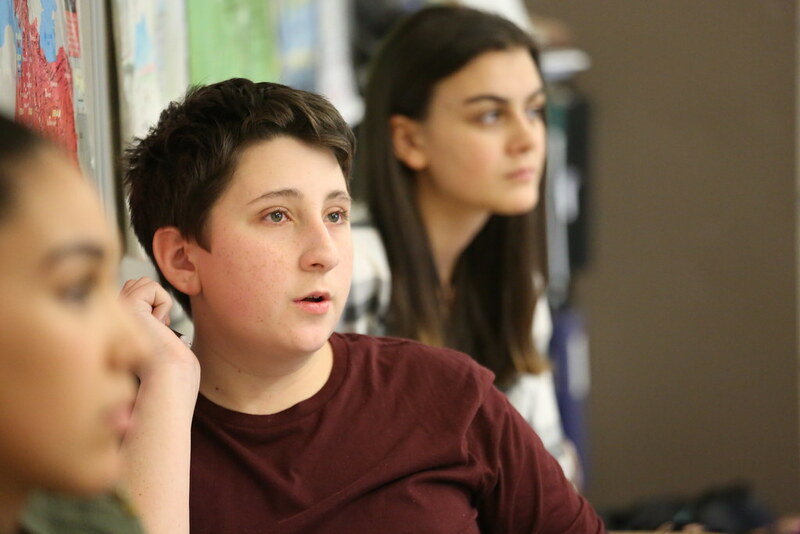 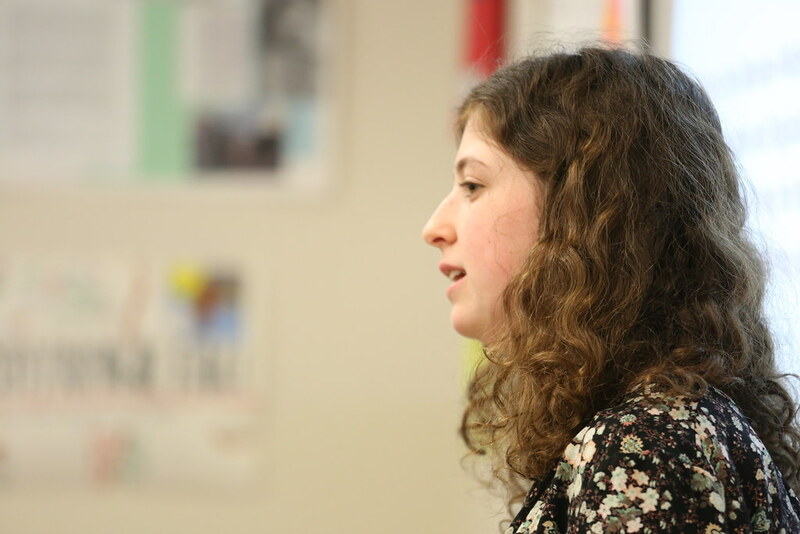 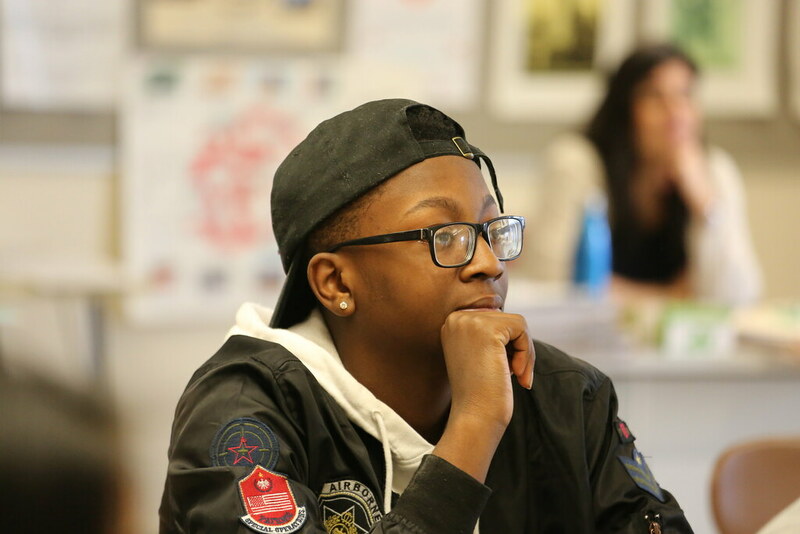 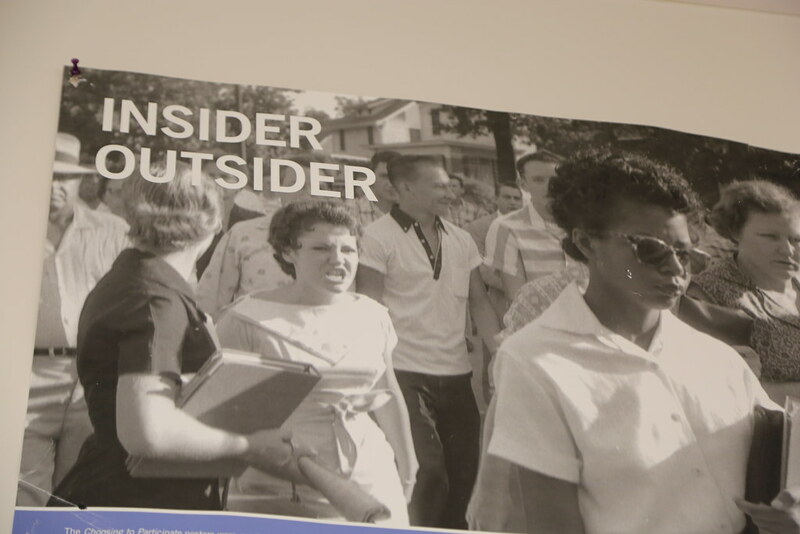 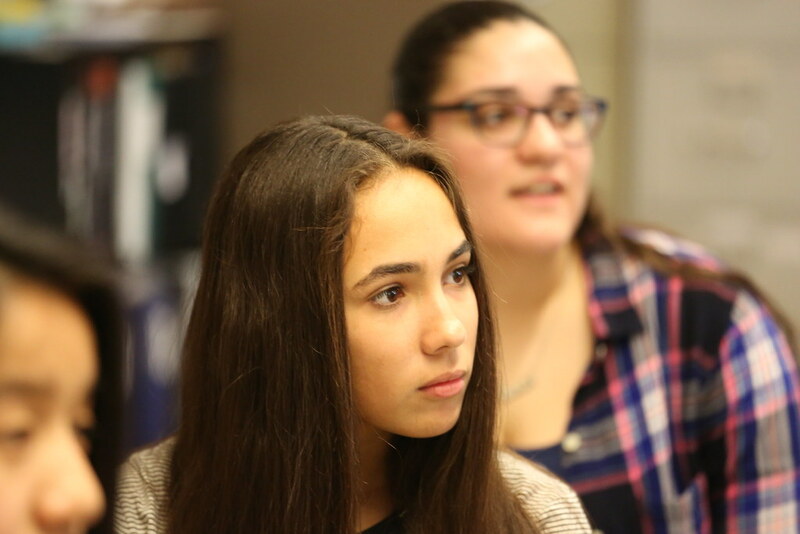 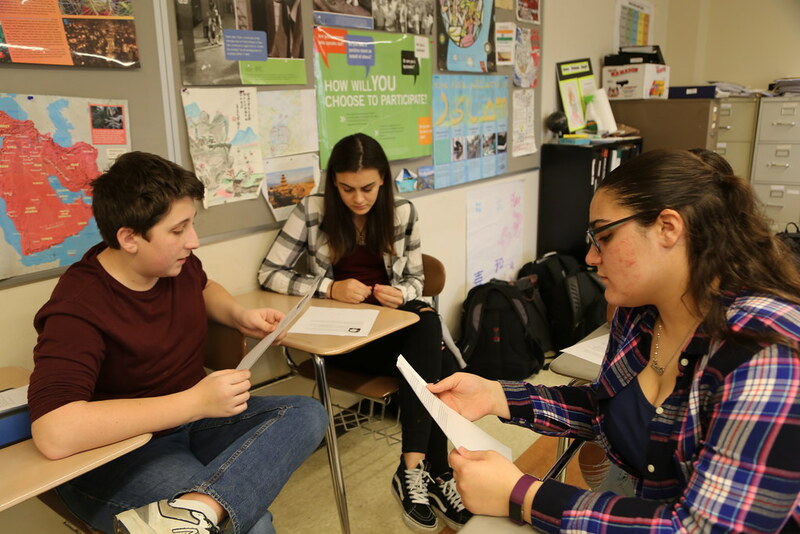 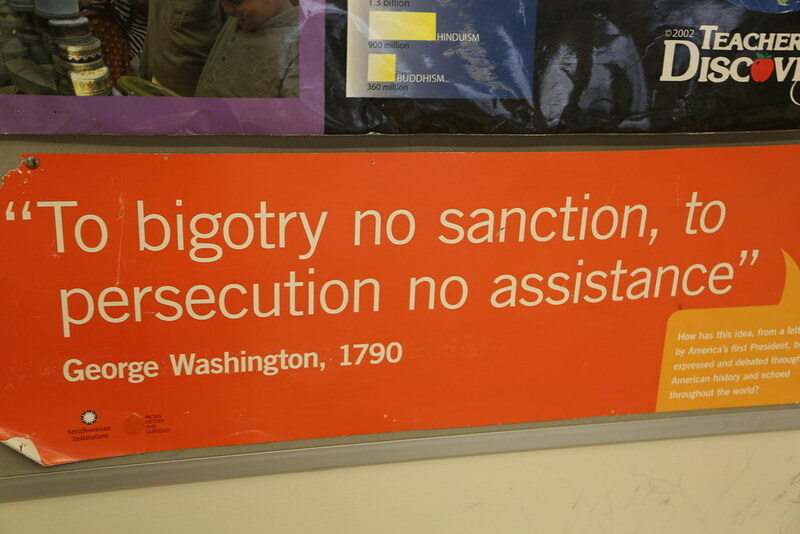 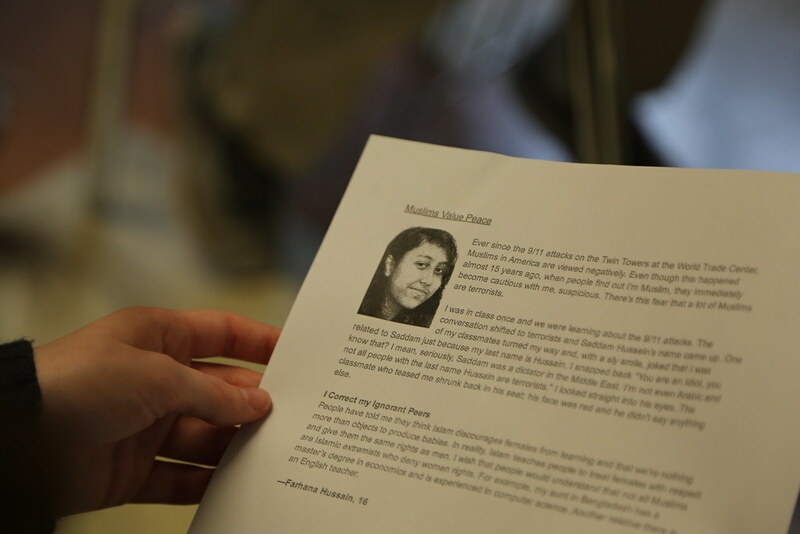 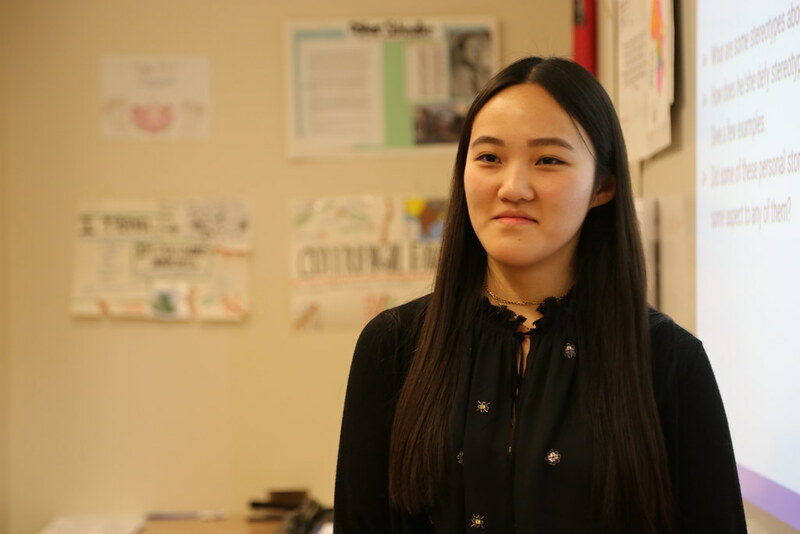 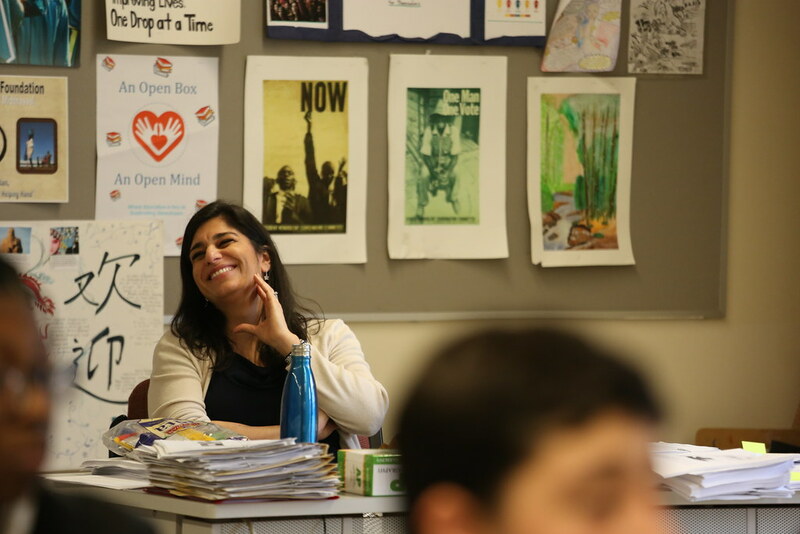 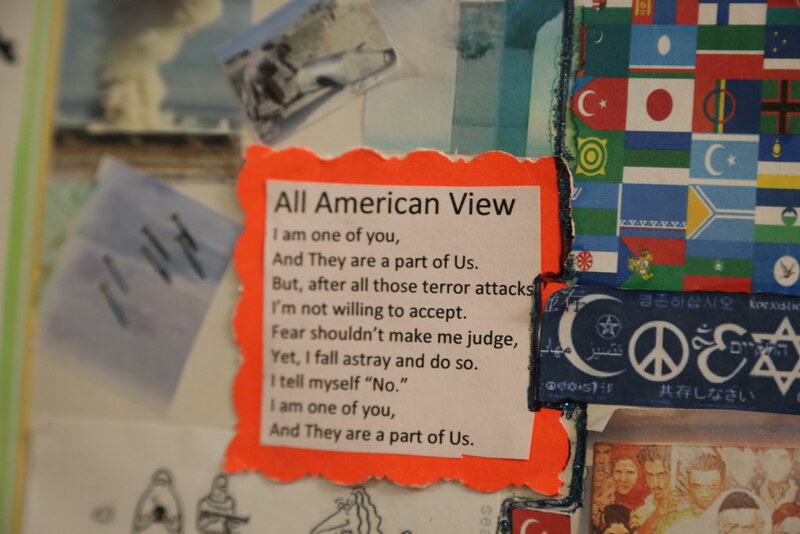 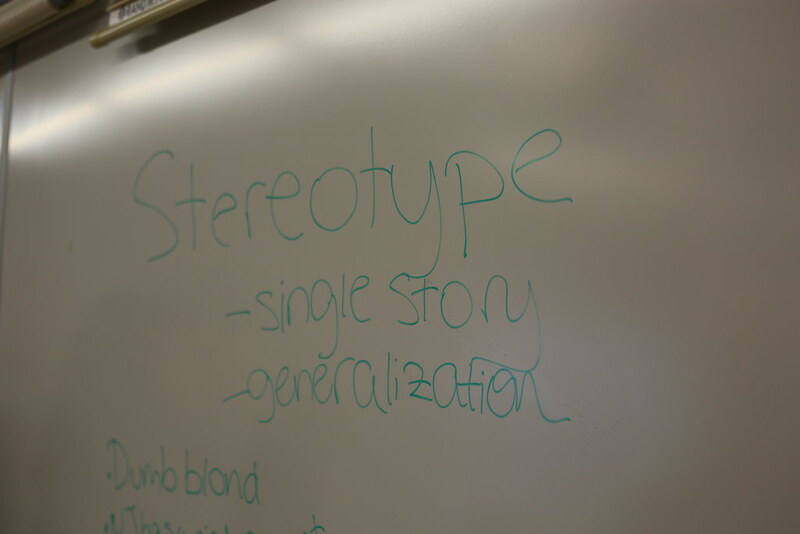 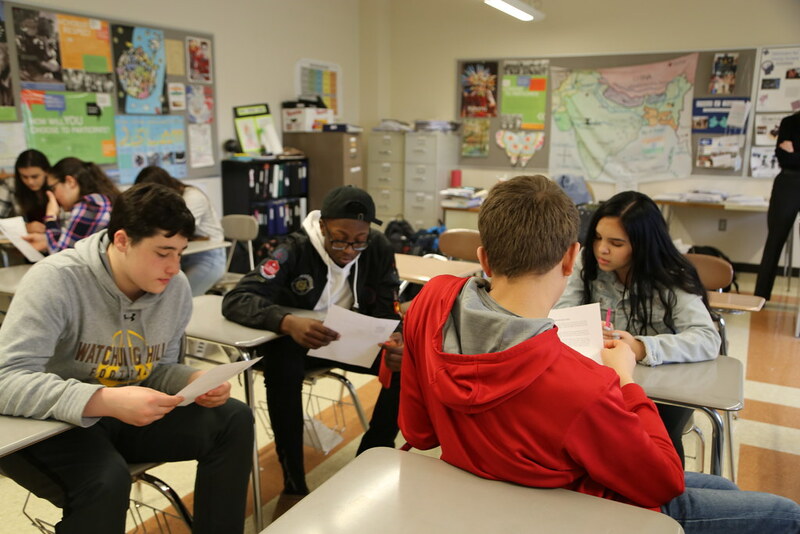 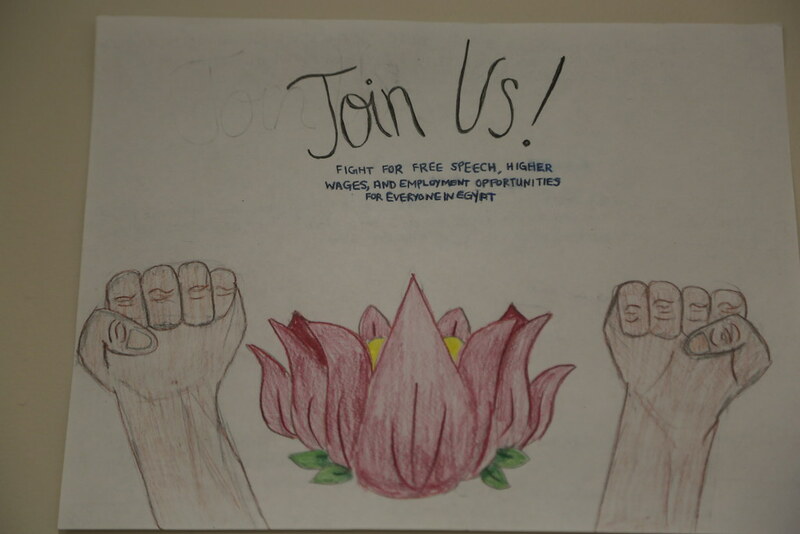 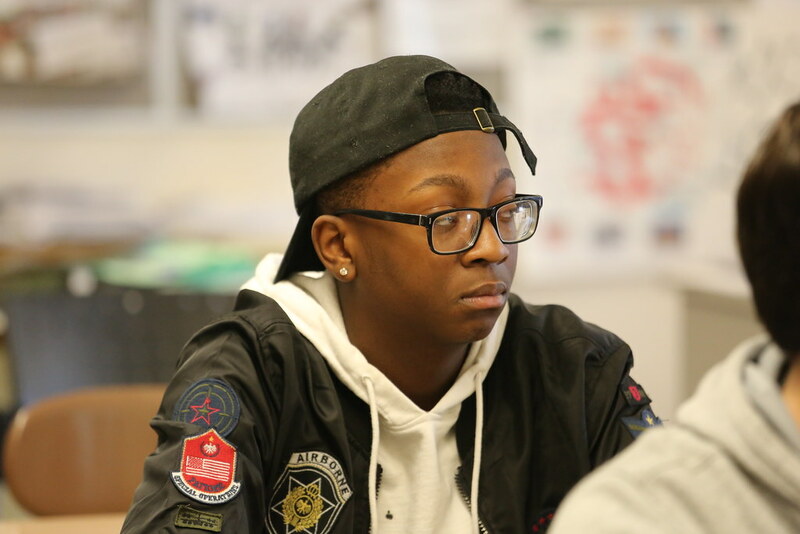 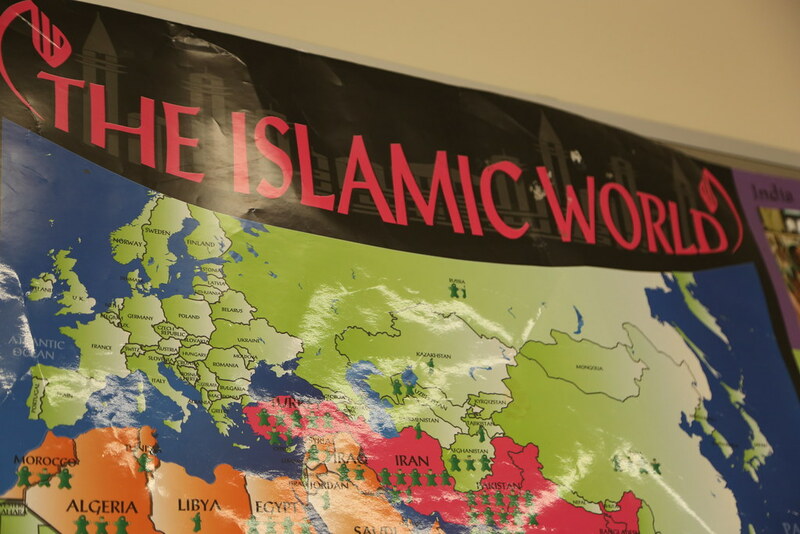 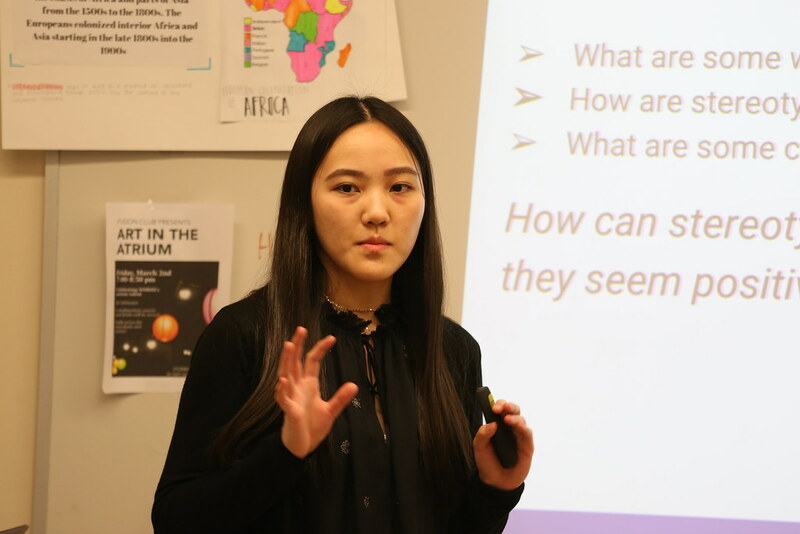 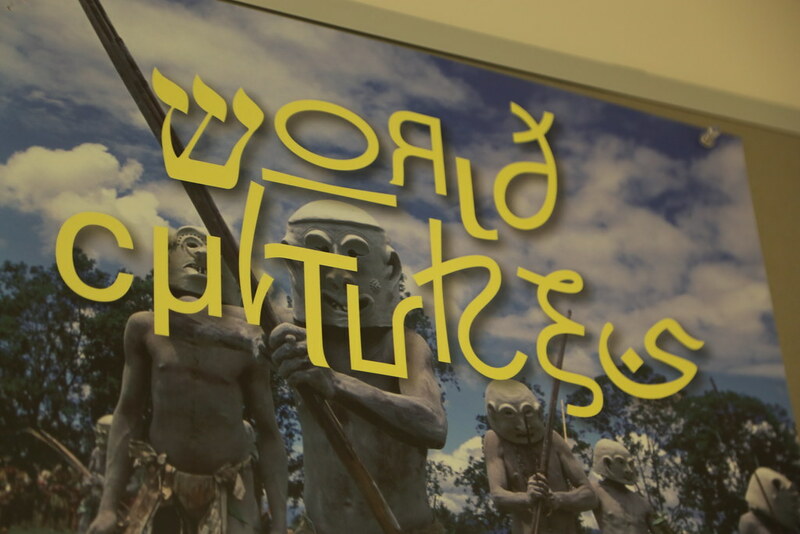 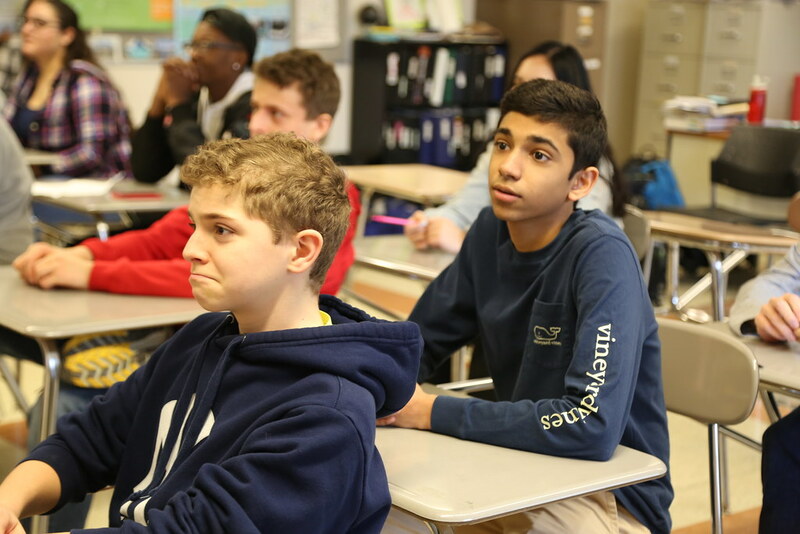 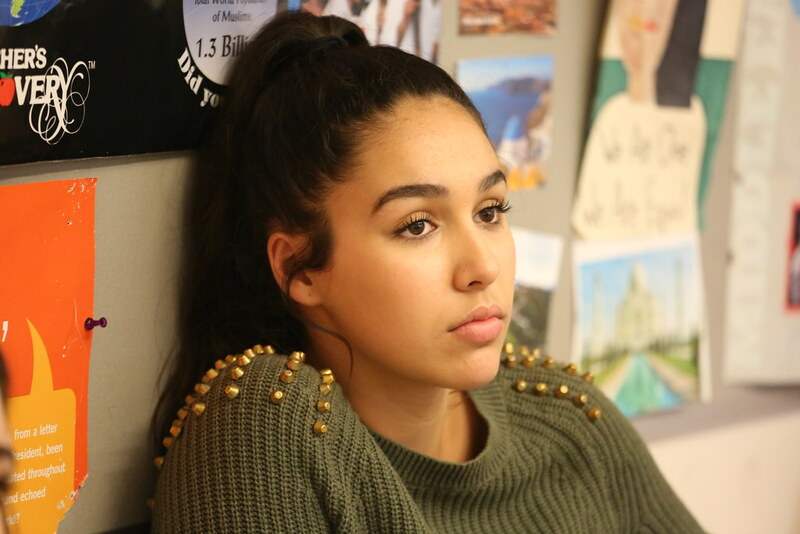 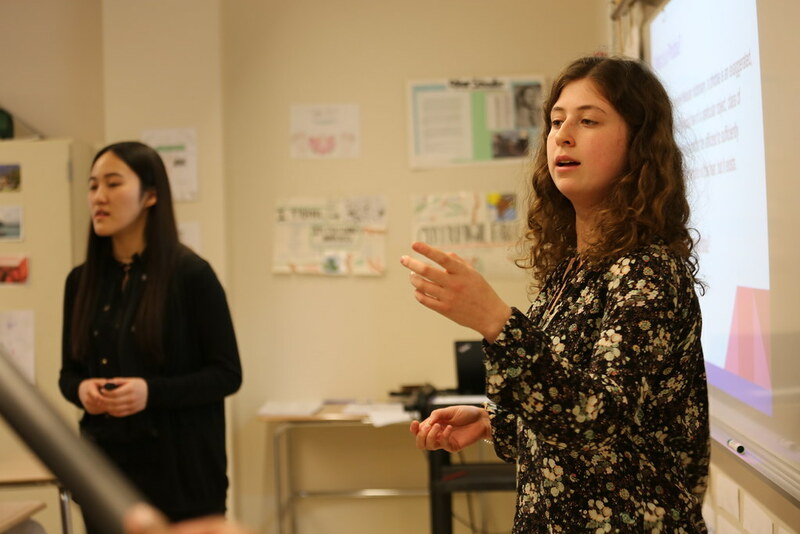 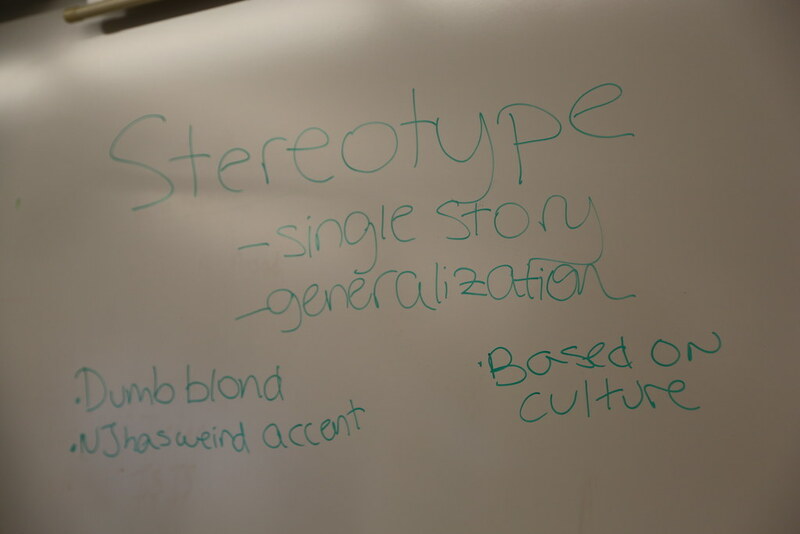 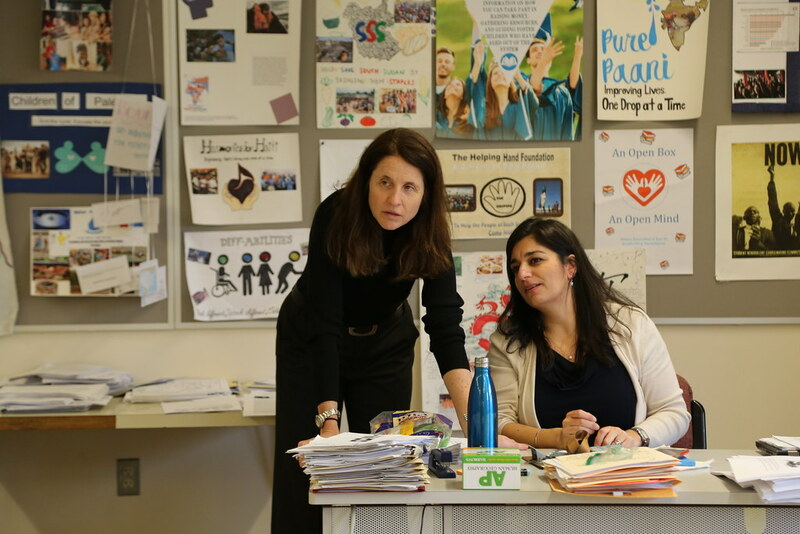 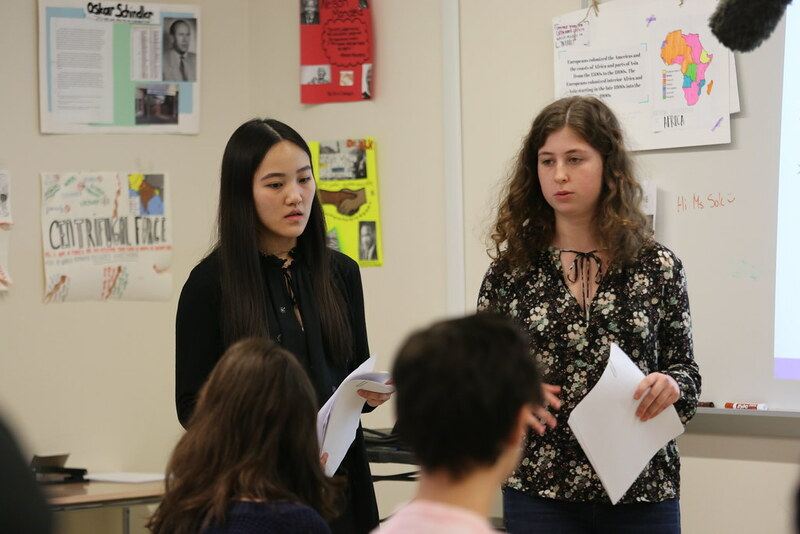 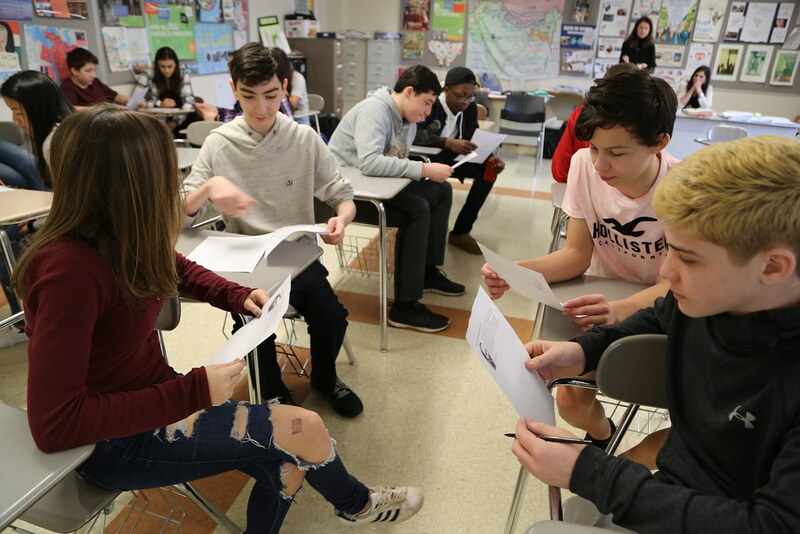 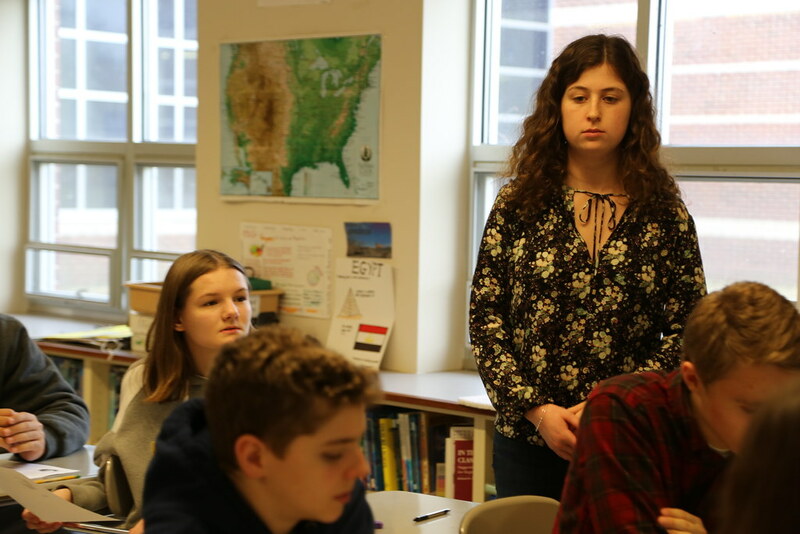 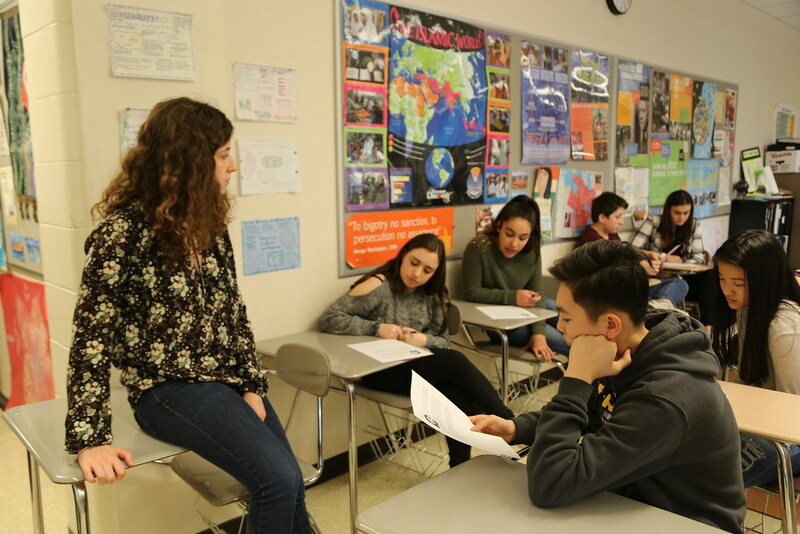 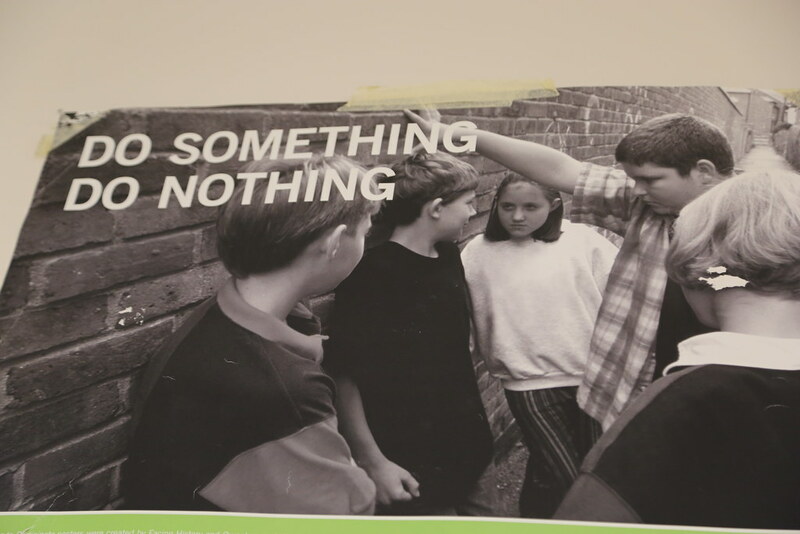 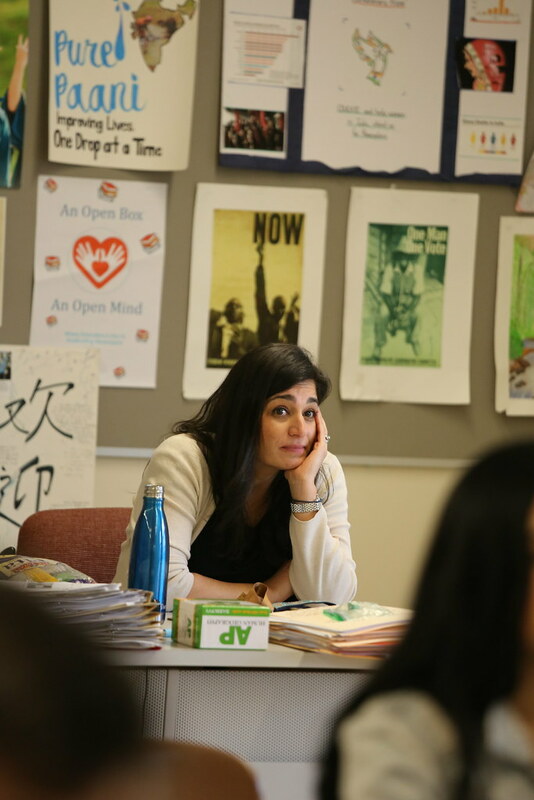 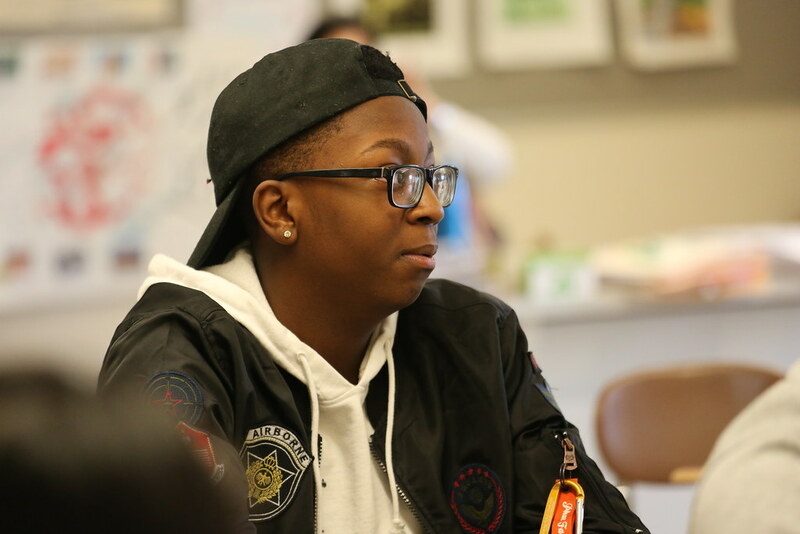 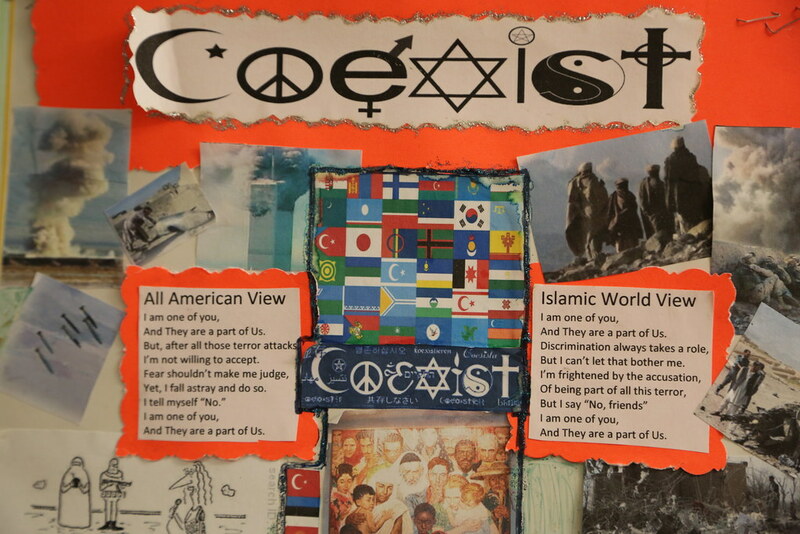 When the school's diversity club wanted to focus on religious discrimination directed at Muslims, Mary Sok and her co-adviser Jamie Lott-Jones decided the best way for the students to understand the topic was to teach it. 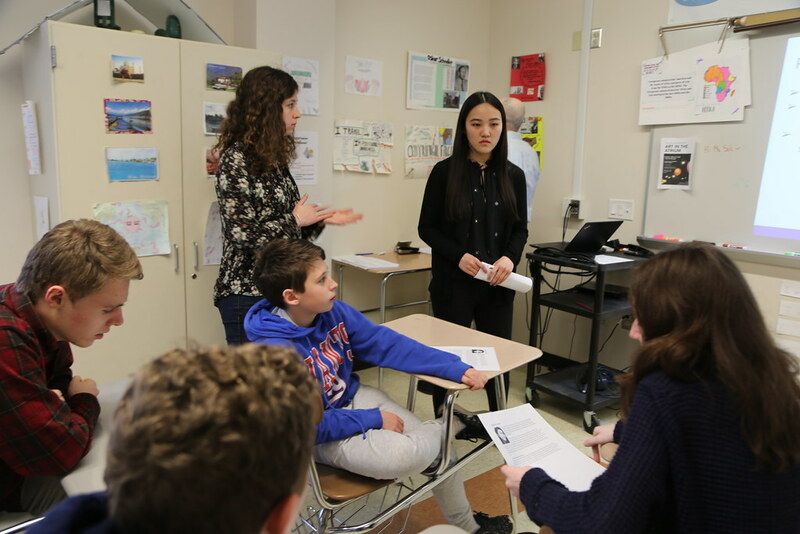 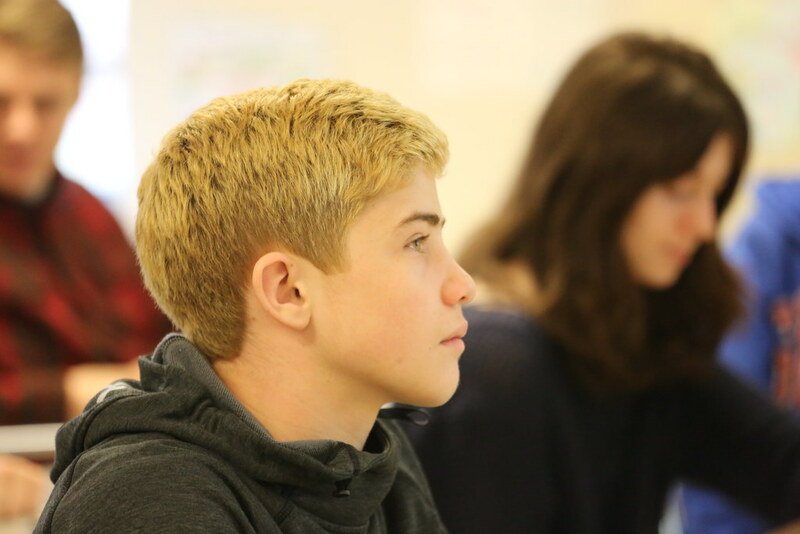 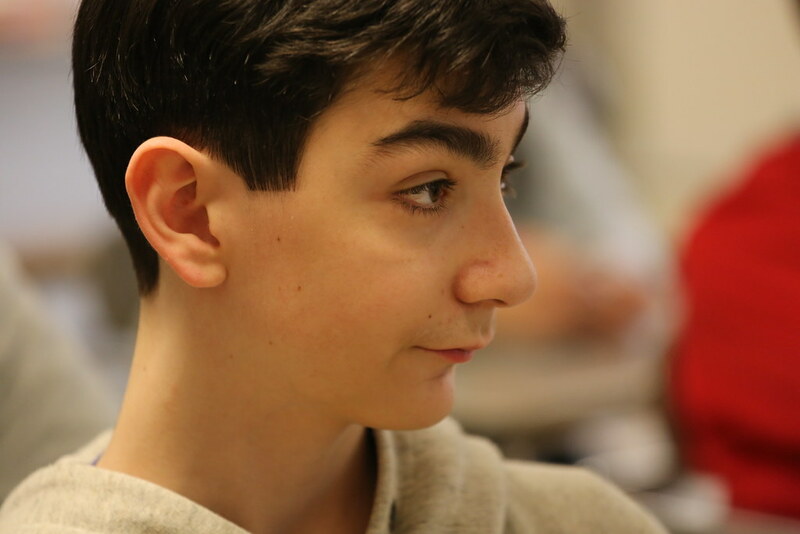 Club members now share the lesson they researched and developed with the freshmen world history classes.